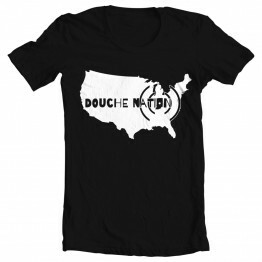 Crazy Ira and The Douche! Chillin in the studes with my dudes! 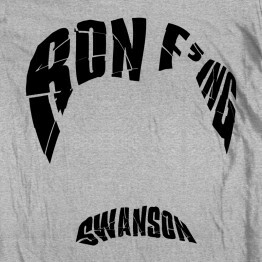 This durable, h..
30% of the proceeds from the sales of this Ron Swanson T-shirt will be donated to your lo..
Crazy Ira and The Douche! 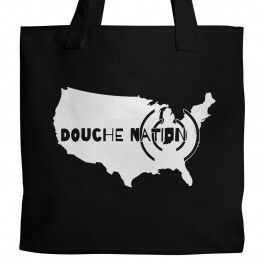 Chillin' in the studes with my dudes! 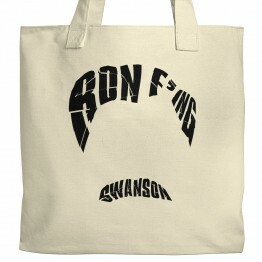 This durable, ..
30% of the proceeds from the sales of this Ron Swanson tote will be donated to your local..